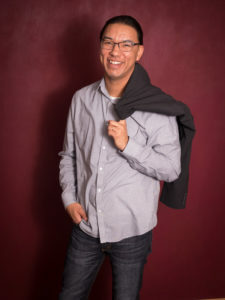 Richard is a member of the Oneida Nation of Wisconsin and joined First Nations Development Institute in February 2019. 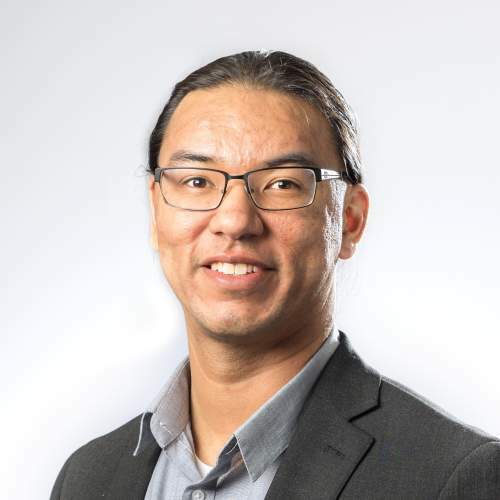 As a Program Officer, he supports the Native Agriculture and Food Systems Initiative by providing technical support, training and advocacy to Native communities. Prior to joining First Nations, Richard was an Operations Analyst in the Internal Services Division for the Oneida Nation. There he supported the strategy and alignment for programs nested in technology, media and food systems. He established the Oneida Emergency Food Pantry, assisted in grants projects to develop and market new food products, and evolved the aquaponics farm-to-school program. Richard also collaborated at Tsyunhehkwa Farm, Oneida Cannery, Oneida Community Integrated Food System, Big Apple Fest, and the Food Sovereignty Summit. As an active board member and inaugural president, he supports the Oneida Youth Leadership Institute, a 7871 tribal organization. Richard holds a graduate degree in Applied Teaching and Learning from the University of Wisconsin-Green Bay, where he studied learning communities, oral tradition and mindfulness. While attaining his Bachelor’s Degree in Business Administration, he operated a cafe in the Pacific Northwest where he sparked his love for artisanship. Richard is an artist, self-published poet, and co-owns Three Track Mind, a design and marketing studio.